Create a variety of documents and projects. 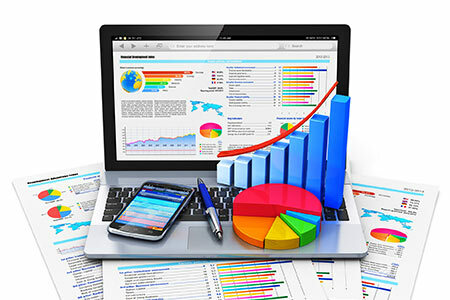 Access a word processor, spreadsheets and more. 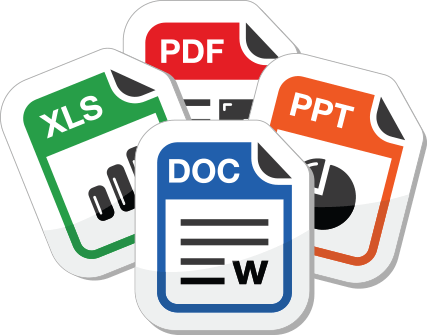 Create & Edit DOCX, PPT and XLS files. Download documents quickly and easily. Get a free office suite! 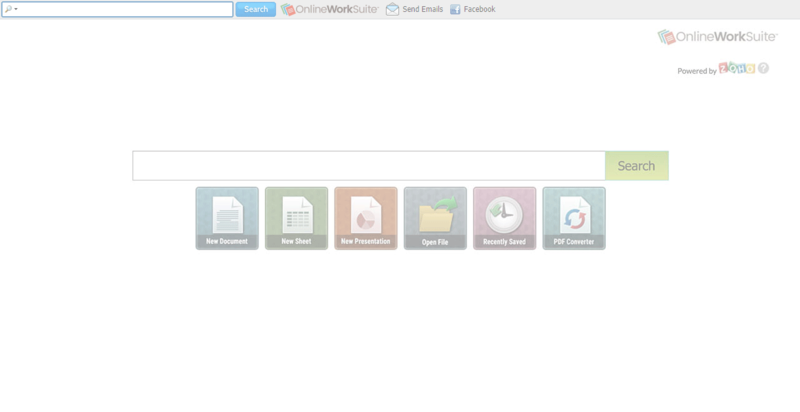 With OnlineWorkSuite™ you will have access to a FREE word processor, spreadsheets and more. OnlineWorkSuite™ gives you access to a full office suite online, saving you disk space, and the ability to download 15+ common document formats on your New Tab page. It’s quick and easy.